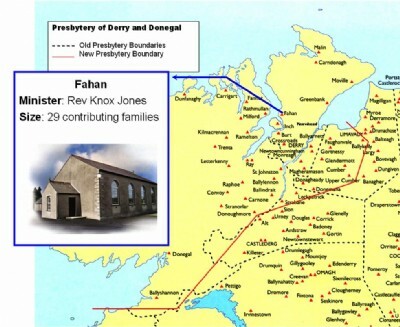 A congregation linked to the Presbytery of Derry and Donegal. 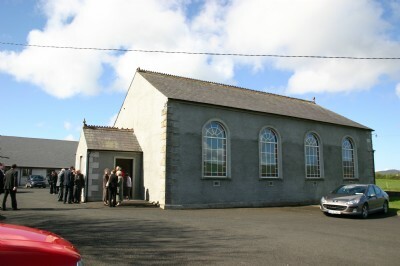 The congregation from Inch and Fahan gathering for Children's Day. The Church is open and light with carpets on the aisle and cushions on the seats. 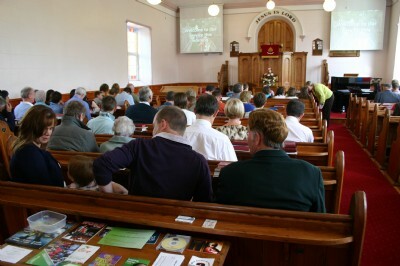 Worshipers have the choice of using the hymn books or the audio visual screens during congregational singing. The service is over and if the weather is not too inclement then time is taken to catch up with the news as members gather in groups. Others choose to stay indoors and have a cup of tea.